Downtown is an urban planning area found in the south of the State City in Singapore. 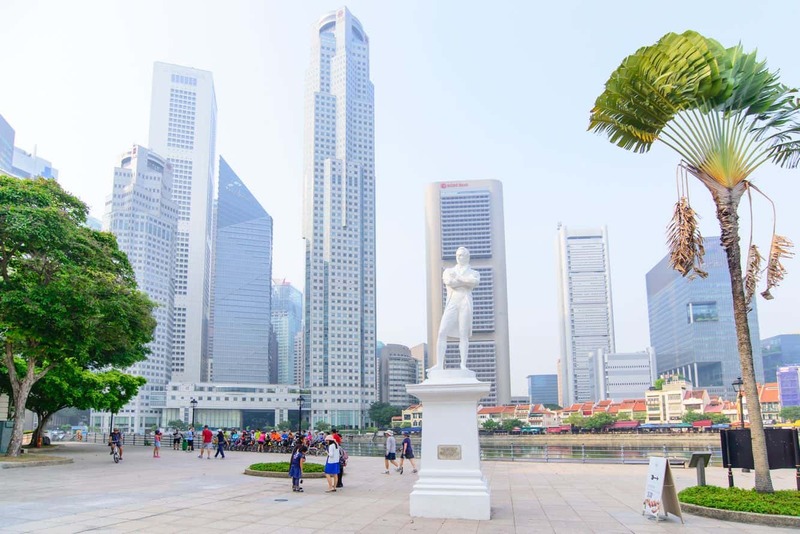 It is also part of central area which is the Central Business District of Singapore and one of the most densely populated areas in the country. It touches the Singapore River on one side, the south-eastern side of the river’s watershed and on the southern side there is Marina Bay. There are many skyscrapers located in Downtown such as Raffles Place, a commercial building on the southern part of the area. 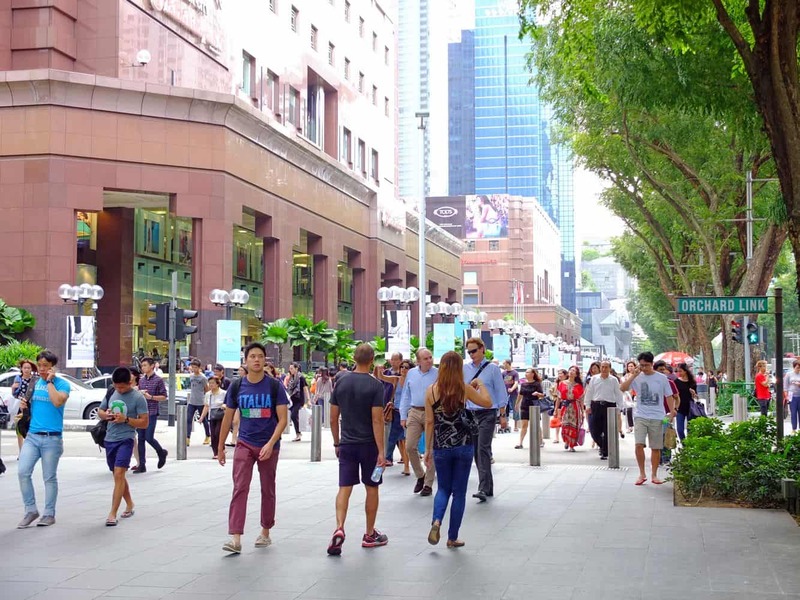 Downtown is an economic area housing key districts like Raffles Place, administrative buildings like the Supreme Court, Parliament House and City Hall. It is also a cultural area with many cultural landmarks and entertainment facilities. 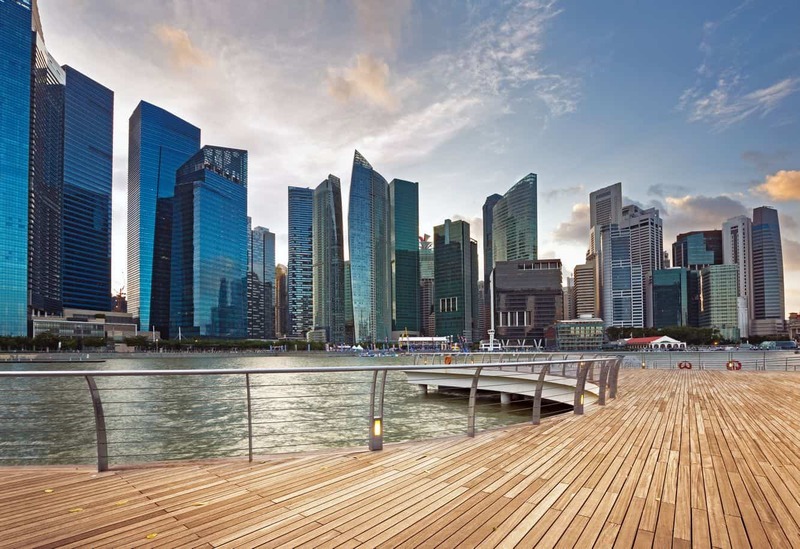 The Singapore River has an old harbour known as the Port of Singapore which contributed much to the growth and development of the Downtown since it is located at the mouth of the River Singapore. There are many first class hotels and restaurants found in the area and they are mostly located on the eastern side of the river. 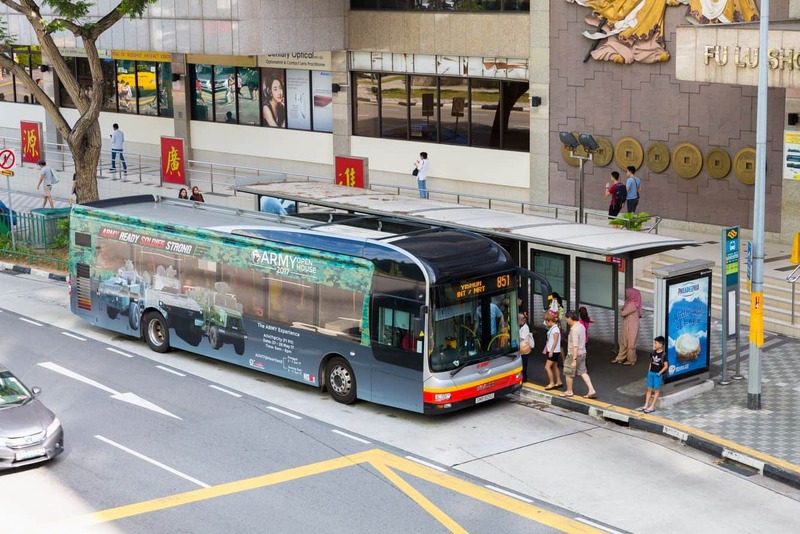 The hotels’ affordability ranges from guest rooms to luxurious accommodations with many of them located at the area’s centre, thus giving visitors a chance to explore the city easily on foot. The MRT runs through the Downtown precinct and currently interchanges with the North East Line at Chinatown and Little India, with the East West Line at Bugis, with the Circle Line at Bayfront, Promenade and Botanic Gardens, with the North South Line at Newton, and with the Bukit Panjang LRT at Bukit Panjang. 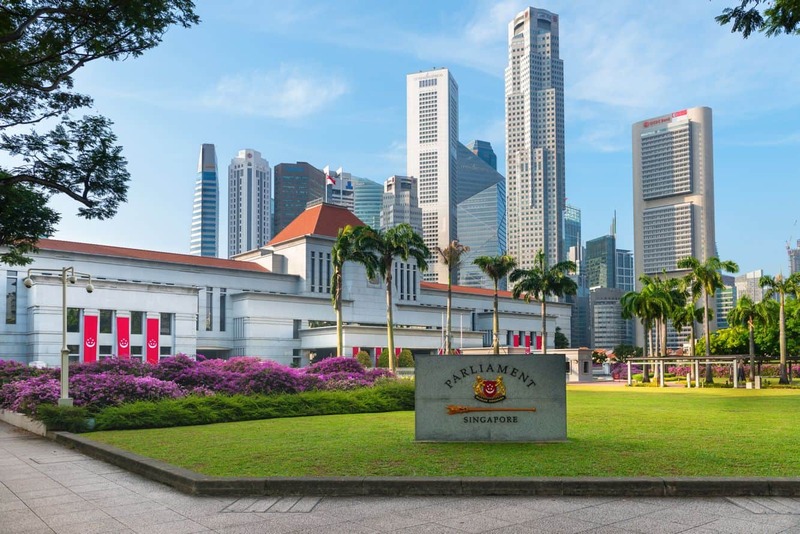 For travellers, tourists and business-persons visiting the area, some of the most popular hotels are the Park Royal and Pacific Singapore which are both close to the Central Business District. Click the link below to find hotel deals in Singapore at the best prices.